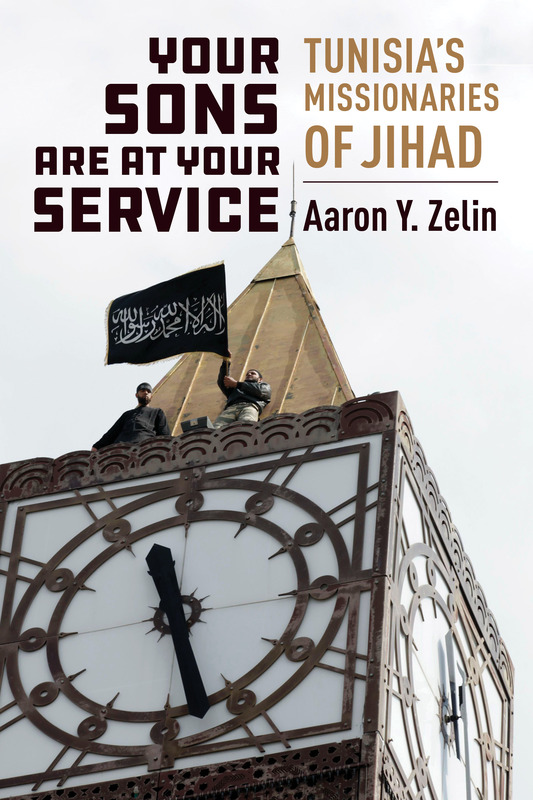 After defending my dissertation on the history of Tunisian jihadism in December 2017, I thought I’d start a website that would explore these issues further in the run up to when it comes out as a book. Spoiler alert though, it won’t be out in the near-term, but I thought I could still discuss current news and events related to the developments happening regarding Tunisian involvement in the broader jihadi movement and how that connects to it historically. If relevant, in these posts, I’ll also release exclusive primary sources from my archives on Tunisian jihadism. Additionally, once the book does come out I plan to use this website to publish all of the primary sources used in it so that others can access them as well if their curious about the sources I used. For now, the website is a work-in-progress, but I hope to make it more sophisticated as I get closer to actually publishing my dissertation as a book.